It's time for Verizon to roll out its next wave of exclusive devices, as the company has just sent out invitations to its upcoming press event. 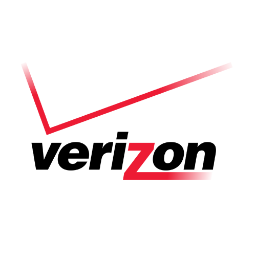 Verizon will hold the shindig in New York City on July 23rd, where we expect the carrier to announce the latest generation of its DROID handsets. Likely candidates include the DROID Ultra, the DROID MAXX (an Ultra with a bigger battery), and the DROID Mini (convenient travel sized). 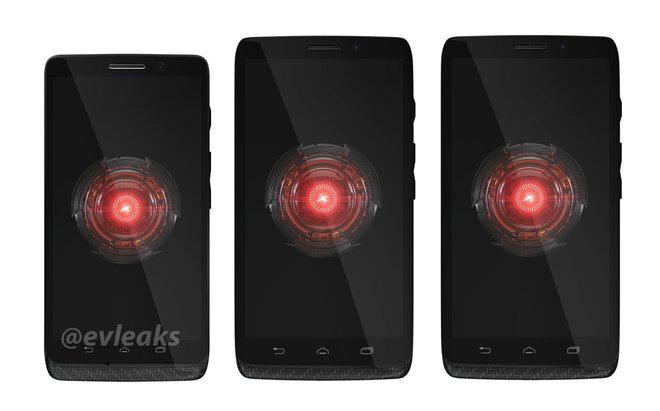 These devices were recently leaked by Evleaks and are expected to replace the DROID RAZR HD, DROID RAZR Maxx HD, and the DROID RAZR M, which were introduced at a similar event last year in - you guessed it - New York City. Though Motorola manufacturers these devices, they aren't early versions of the upcoming Moto X. That said, we don't know much about these phones, but we expect that they will come with RGBC image sensors for better low-light performance. The DROIDs will probably have non-removable batteries, given that they appear to have a body shell made predominantly of Kevlar, and all three will have capacitive navigation buttons situated just below their screens. The larger handsets have roughly 5-inch screens, while the Mini's display will be at least a half-inch smaller.